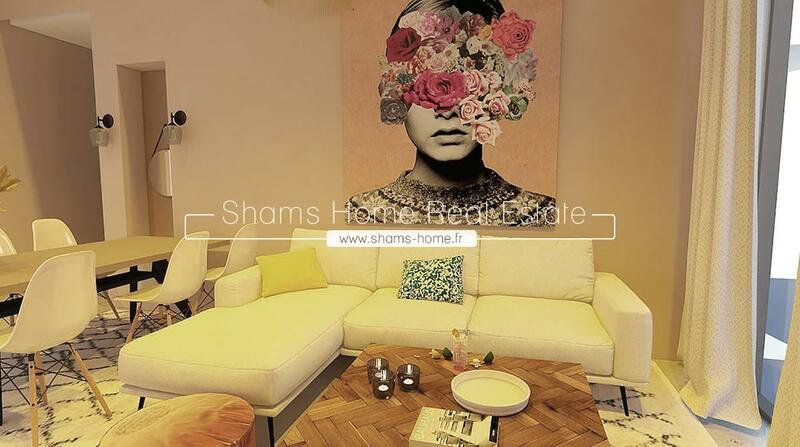 Shams Home , our Luxury real estate agency in Marrakech offers you this beautifull and very sunny duplex, ideally located in the "Hivernage", the most chic district of the city. 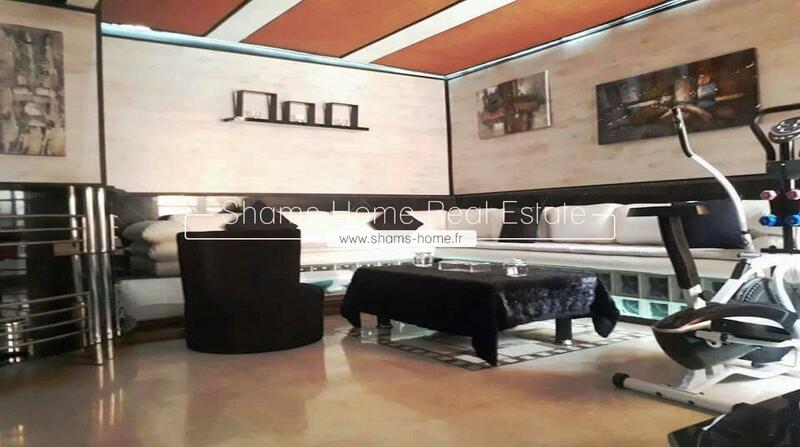 A prime location in a luxury residential complex in the heart of the new city of Marrakech, Shams Home, our Luxury Real Estate Agency, offers this beautiful Apartment For sale in Gueliz. 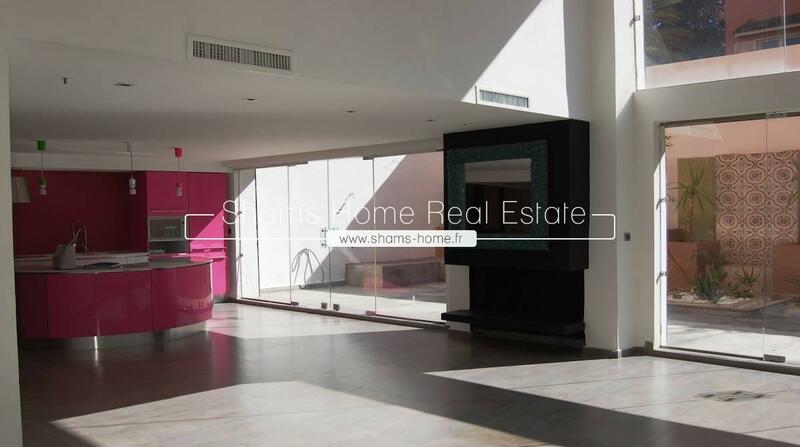 A prime location in a luxury residential complex in the heart of the new city of Marrakech, SHAMS HOME , our Luxury Real Estate Agency , offers this beautiful Apartment For Sale in Gueliz. 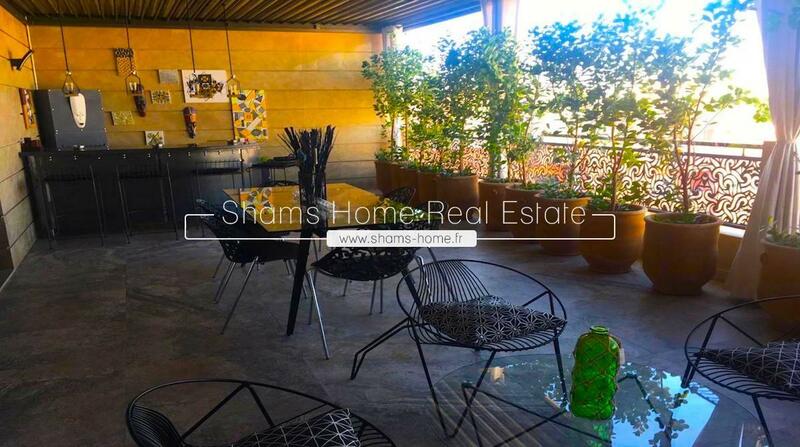 Shams Home , our Luxury real estate agency in Marrakech is propsing this property nestled in the prestigious district of Hivernage. 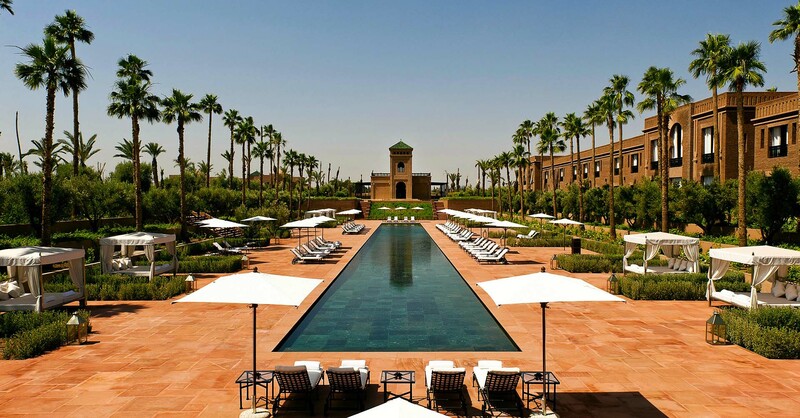 Ideally located at 15 mins from the center of the new city of Marrakech "Guéliz" in a landscaped environment combining residential and leisure, a good opportunity for an investment with returns provided by a rental management. 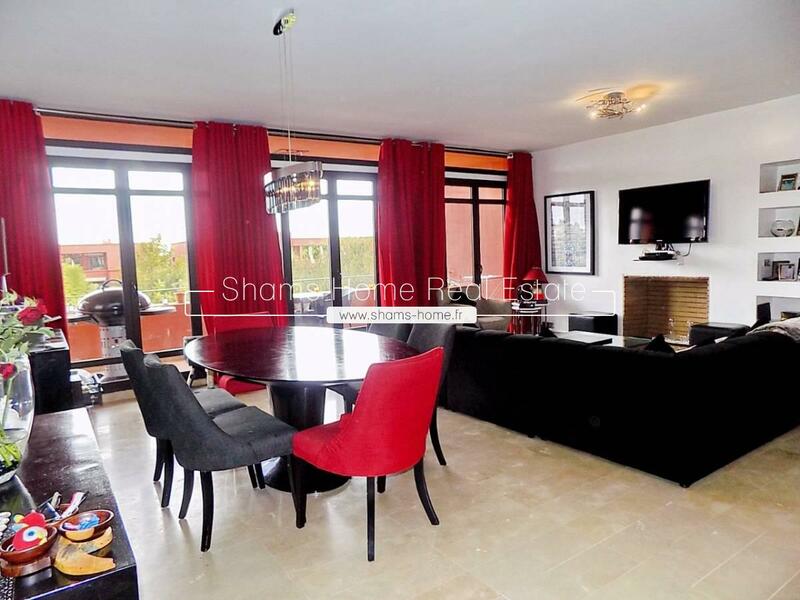 Nestled in Victor Hugo, in a quiet and secure luxury residence, An apartment with high modern style successfully done, a good quality furniture and a perfect finish of the rooms. 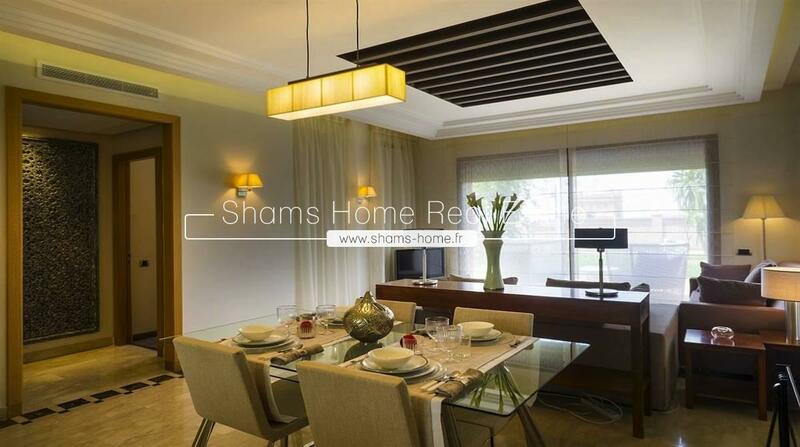 Shams Home our Luxury Real Estate Agency in Marrakech > offers you this beautiful Apartment for Sale very bright located in the heart of the city center in Marrakech. 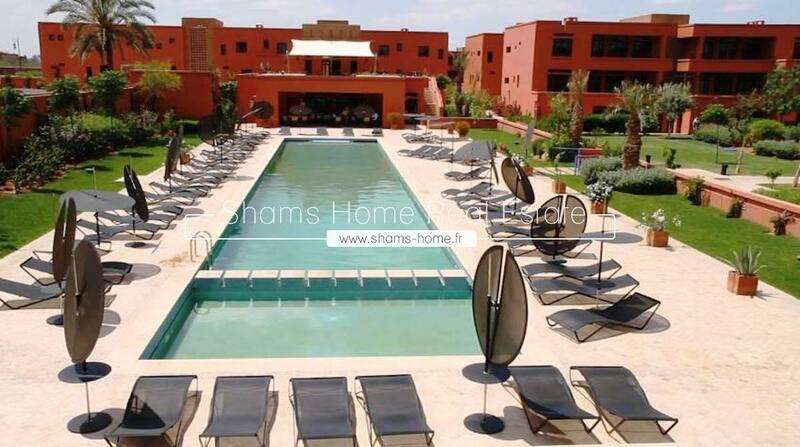 You are looking for an Apartment for sale, Shams Home your real estate agency in Marrakech, we are the best placed to accompany you to realize your project . 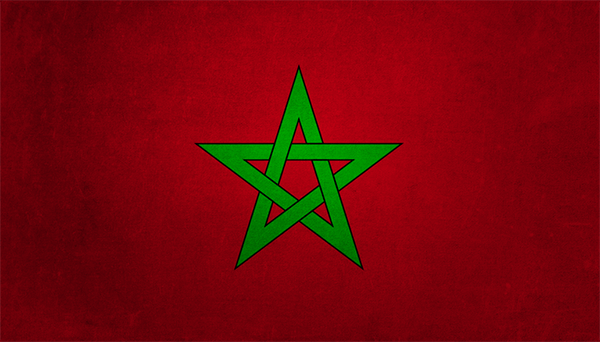 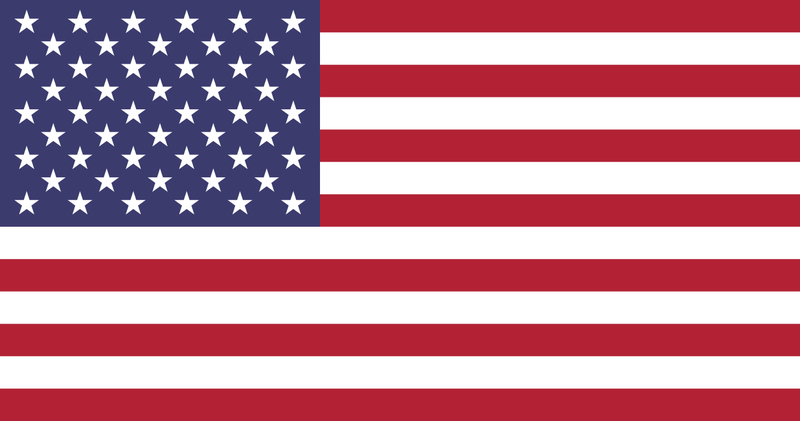 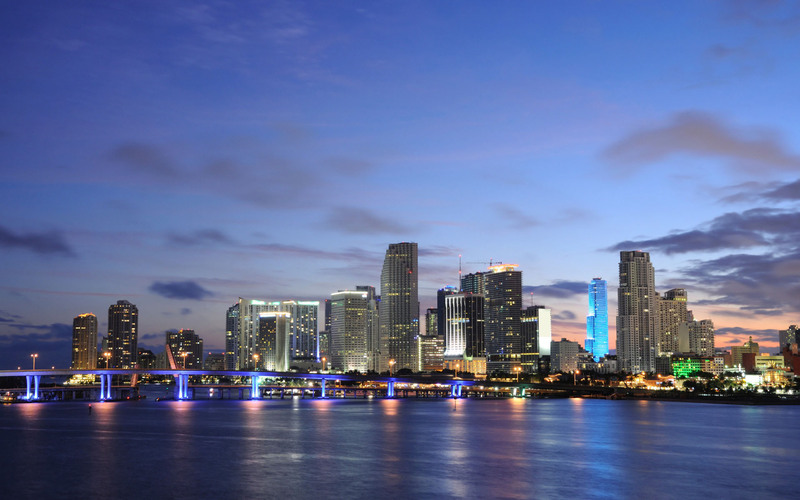 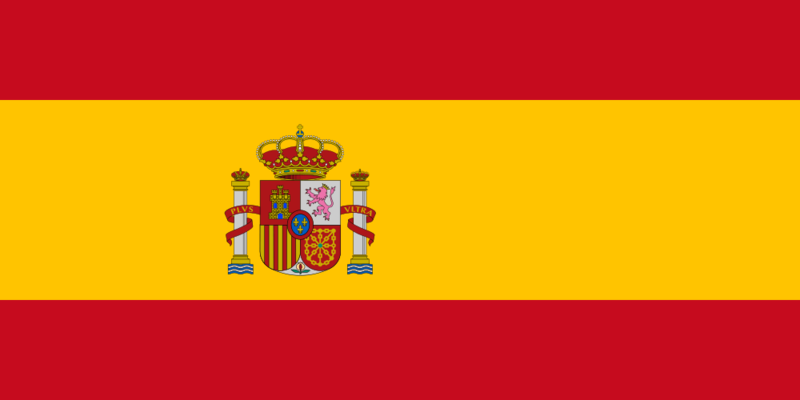 Search for the desired product in our agency or via the network "Partner Agencies"